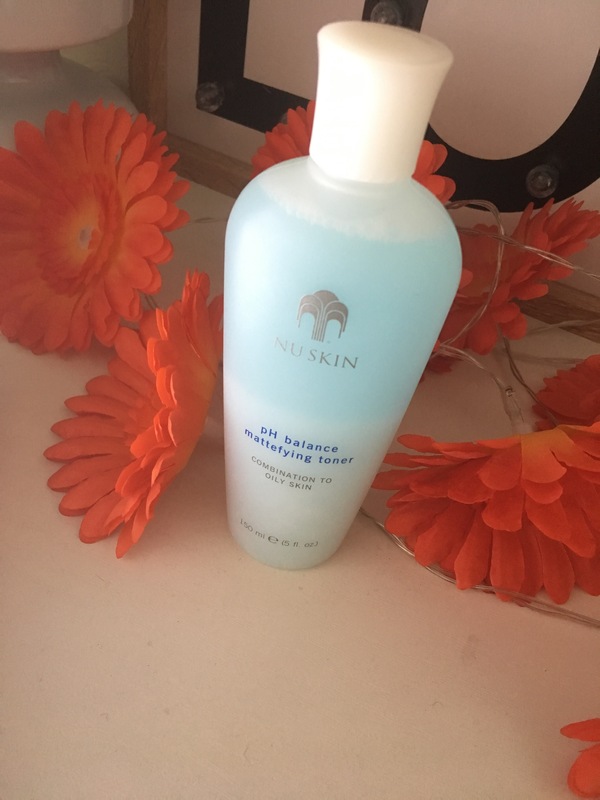 For just over a week now I have been using the Cleanser, Toner and Moisturiser that I got from NuSkin.As Ive mentioned before in previous posts I do suffer from dry skin etc so the products they have sent me are for combination to oily skin which suits me perfectly. For a while I had stopped using any sort of Cleanse, Tone and Moisturiser routines but I thought when I received these I’d give it a go again.Founded in 1984, Nu Skin is a direct selling company that distributes more than 200 premium-quality anti-aging products in both personal care and nutritional supplements categories. This is a Soap-free facial cleanser for combination to oily skin which balances oil without causing any dryness. Normally I would apply this using a cotton pad to clean skin. I feel by having a shower and then using this works best for me as I can see any dirt or makeup being removed from my skin which I may have missed. I always apply this first, I then rinse it off well and continue with a toner. I found this cleanser to be very gentle on the skin and left my skin feeling very soft and fresh. This Pure Cleansing Gel can be bought at the price of €25.15 or currently at a web price of €23.90. This is for 150ml bottle which will last you a good while. This is a toning liquid also for combination to oily skin. This bi-phase, alcohol-free toner restores the skin to its ideal pH level while also providing an instant matte finish to your complexion and while helping control oil in the skin. The key features of this PH Balance Mattefying Toner are: It helps to combat free radicals for smooth and radiant looking skin. It’s Bi-phase formula instantly reduces shine and helps control oil levels in the skin. It helps minimise the appearance of pores for a more refined and refreshed appearance and also helps restore skin to its optimal pH level. After cleansing using the Pure Cleansing Gel apply the PH Balance Mattefying Toner to the face and neck using a cotton pad. Make sure to shake the bottle well before each use to activate. I am really loving using this Toner it’s a great combination with the cleanser and has left my skin looking great with no breakouts. This PH Balance Mattefying Toner can be bought at the price of €23.00 or currently at the web price of €21.83. This is for a 150ml bottle which in my opinion is a great size for the price you pay for this product. 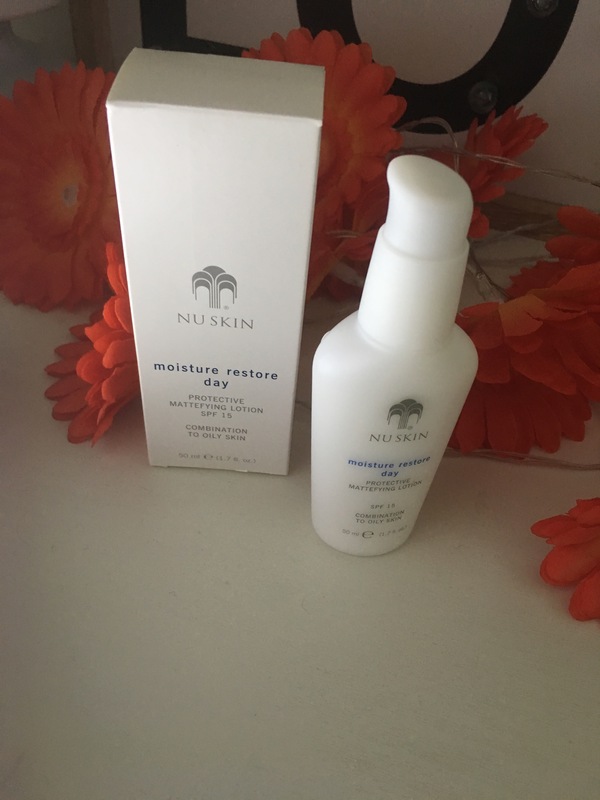 Moisture Restore Day SPF 15 Combination to Oily Skin features unique colourless carotenoids to enhance the skin’s natural resistance to the environment. These colourless carotenoids exhibit a unique stability when exposed to light, which offers great protection against light-induced free radical damage. SPF UVA/UVB protection also helps to fight against premature ageing of the skin which can be caused by the sun. That is why this moisturiser is like a high performance lotion that hydrates, protects and promotes vibrant, healthy looking skin all day, every day. It’s key features are: It increases the skin’s natural resistance to environmental exposure through natural antioxidant protection. Containing SPF 15 it helps guard against skin-ageing UVA/UVB exposure. It promotes vibrant and healthy looking skin. It has an oil-free and mattefying formula which reduces shine on the skin. Moisturising is the last step I do after Cleansing and Toning. By using my fingertips, I apply this generously to my skin after using the cleanser and toner also from this range. I find that this routine works best for me but you may find a different routine that may suit your skin better. I love using a good moisturiser and this is the best one I’ve used in a while. I would normally use the Simple kind to skin light moisturiser but find it still leaves my skin quite dry whereas this one has left my skin feeling soft and looking fresh, awake and again with no breakouts which is a problem I do have with some products. This Moisture Restore Day SPF 15 Cream is priced at €52.41 or at the web price of €49.08. This is for a 50ml bottle. I would recommend using this in small amounts, very generously which can help make the product last longer. I would definitely recommend checking out their range of different products they have over on their website. 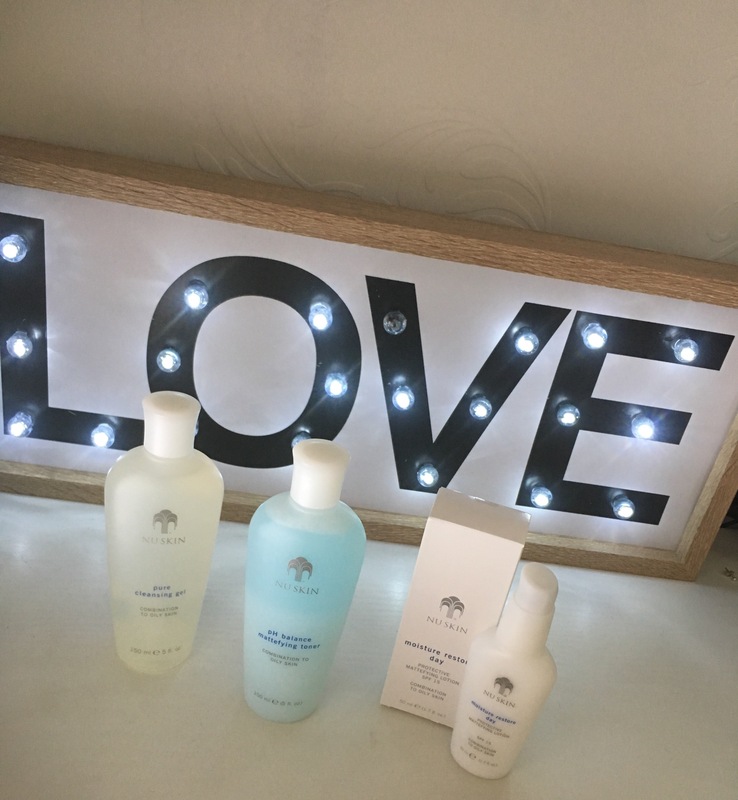 I know these products are a little bit in the pricey side but it is definitely worth the money for a good Cleanser, Toner and Moisturiser. Let me know if you’ve tried any of these products before and what are your thoughts on them! Great post, Ciara! I have a similar skincare routine & would definitely say my skin has improved since adding toner to my regimen. I have used these products and was really impressed. Now i use their antiaging range. Awesome.